Selling videos with WooCommerce – you can offer a preview or promo video that visitors can watch before they purchase the full video. Using promo/example videos to promote other products – similarly, you can use this plugin to add video previews for physical products. This convinces shoppers to buy and boosts your conversion rate. In this guide, I’ll tell you what you need to create a video gallery for your WooCommerce products like the examples above. Then, I’ll give you a quick step-by-step guide on how to set them up. You can also view a full video gallery demo. 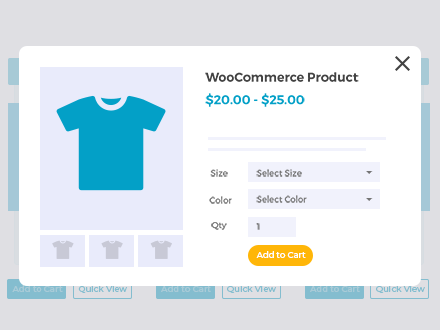 WooCommerce Product Table lets you display all or some of your WooCommerce products as a flexible grid/table. You can control exactly what information displays in your table including add to cart buttons and – you guessed it – product videos. The advantage of a table view is that your customers can watch videos for multiple products on one page – there’s no need for them to keep going to the individual product page. You can do this by either adding embedded video players directly to the product table, or to a quick view lightbox for each product. Similarly, your shoppers will also be able to select variations and add products to their carts right from the video gallery – again, no multiple tabs or page reloads required. Whether you’re selling videos with WooCommerce or just want to use video to promote other types of product, it’s a more convenient approach for your visitors. Below, we’ll show you how to get this WooCommerce video gallery plugin all set up – with or without quick view. Either way, you’ll need the WooCommerce Product Table plugin installed and activated at your WooCommerce store. Create a professional-looking WooCommerce video gallery on your site now! 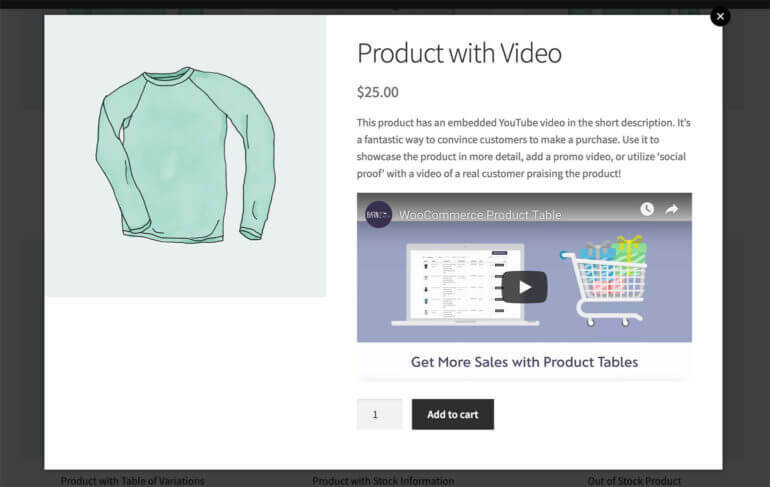 To get started, you need to add an embedded preview video to the individual products that you want to display with WooCommerce Product Table. This process is the same whether you’re selling videos with WooCommerce or just adding video to a regular product. You do have some choices for where and how you add the video, though. The easiest way is to just embed a video player from YouTube or Vimeo. If you don’t want YouTube branding, you can pay for one of Vimeo’s unbranded plans, or a service like Swarmify. This can seamlessly import and serve YouTube video but with an unbranded player. Finally, you can always use the self-hosted WordPress video player shortcode, though there are some good reasons not to. 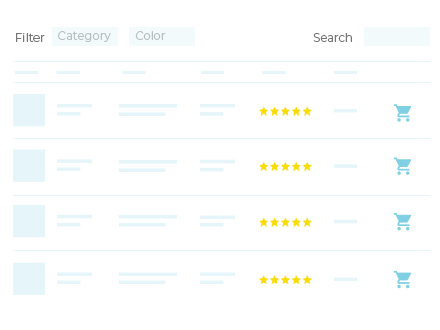 If you’re not already using the Product short description field, that’s the easiest spot to add your video. In fact, that’s what we’ll do for this example. All you need to do is embed your video in the text editor using normal WordPress oEmbed functionality. This is incredibly easy – simply paste the URL of your video from YouTube, Vimeo or similar. Finally, add videos to all the products you want to display with the WooCommerce video gallery plugin. Once you’ve added video to the relevant products, you need to configure WooCommerce Product Table to work as a video gallery plugin. Go to WooCommerce → Settings → Products → Product tables. Columns – make sure to include the short-description or the custom field that you added to hold your video. And if you’re planning to add quick view to your video gallery, then you should also add a quick-view column. Learn more about columns. Add to cart column – configure how you want your add to cart button to function, including variations. Lazy load – if you have lots of products with videos, you might want to enable lazy loading for performance reasons. Shortcodes – make sure to check this box so that your embedded video players load properly. This page sets the plugin’s defaults. You can also always override those defaults, or add additional options, by directly using shortcode parameters. 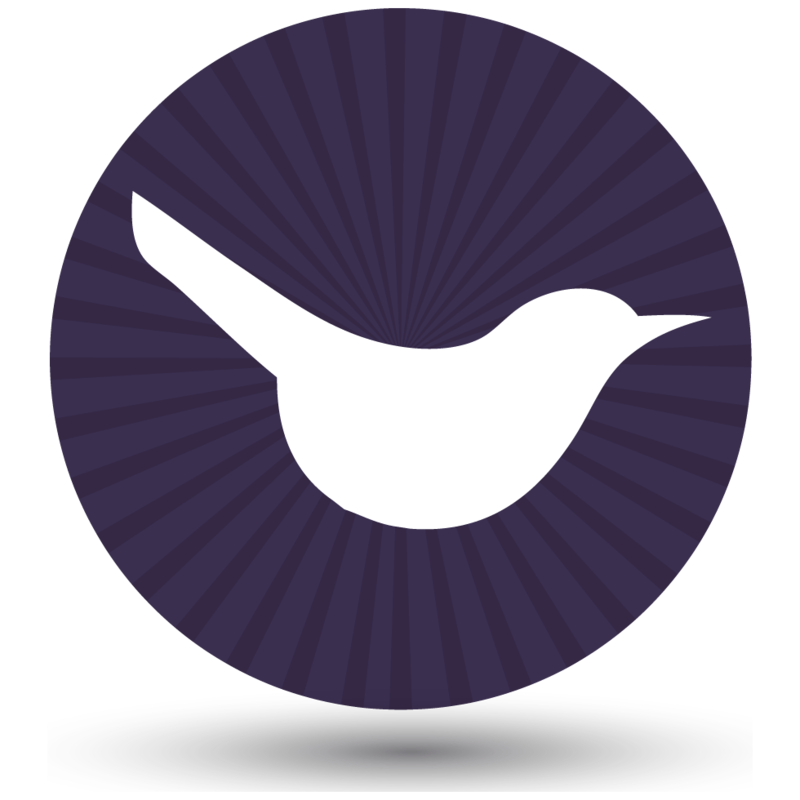 Now, you just need to choose which products to display in the WooCommerce video gallery. Skip this step if you simply wish to list all your products on the same page. But if you only added video to a few WooCommerce products, you could also directly target them by post ID, tag, or lots of other conditions. Using WooCommerce quick view is better than just adding video players to the single product page. That’s because you don’t want to take customers to a separate page for each product – that slows things down and takes them away from the main product list. By watching sample videos and adding to the cart from a quick view lightbox, the customer remains on the same page. This stops them from getting lost and encourages them to add multiple products to the cart. Show video players in a quick view lightbox - no need to visit the single product page. 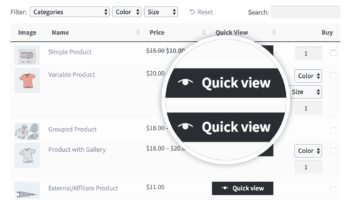 Install WooCommerce Quick View Pro. Go to WooCommerce → Settings → Products → Quick view, enter your license key and choose your quick view settings. Make sure you enable the short description, as this is where you’ve added the video players. You can choose whether or not to show other sections such as the product images or add to cart buttons. Add quick-view to the list of columns on the Product Table settings page (WooCommerce → Settings → Products → Product tables). Go build your WooCommerce video gallery! And that’s it – you just added a user-friendly WooCommerce video gallery to your store. Not only can visitors browse videos for multiple products without leaving the page they’re on. They can also add products right to their carts for a smooth, friction-free checkout process. Now go build something great at your store! Have any other questions about how to build a WooCommerce video gallery with WooCommerce Product Table and Quick View? Leave us a comment!